alaTest a collecté et analysé 45 avis de consommateurs et d'experts pour le produit Keurig K350 2.0 Coffee Brewing System 20230. La note moyenne du produit est 4.7 sur 5, tandis que les autres produits de même catégorie ont une note moyenne de 4.2 sur 5. De nombreux avis apprécient le design. Le comfort d'utilisation impressionne, mais les testeurs ont des doutes sur le rapport qualité/prix. Après analyse des notes de consommateurs et d'experts, de l'âge du produit ainsi que d'autres facteurs, et comparé aux autres produits de même catégorie, le Keurig K350 2.0 Coffee Brewing System 20230 obtient un alaScore™ de 89/100 = Très Bien. I'm An everyday coffee and hot cocoa drinker. I love the keurig and its an easy product to use. Comes with option to buy and use a large pot. The pot cost extra and its hars to find the keurig pods for them. If i want a pot use my Mr Coffee. I love my Keurig brewer. It is so much more convenient than brewing a large pot of coffee. And I love that there is no cleanup afterward. This brewer is nice because it takes many different sized k-cups. I upgraded recently to this keurig because I use it so often! I love that I can change up my coffee daily. I wish it didn't need filled with water so often! I recommend this keurig to everyone! The K350 is a good buy! 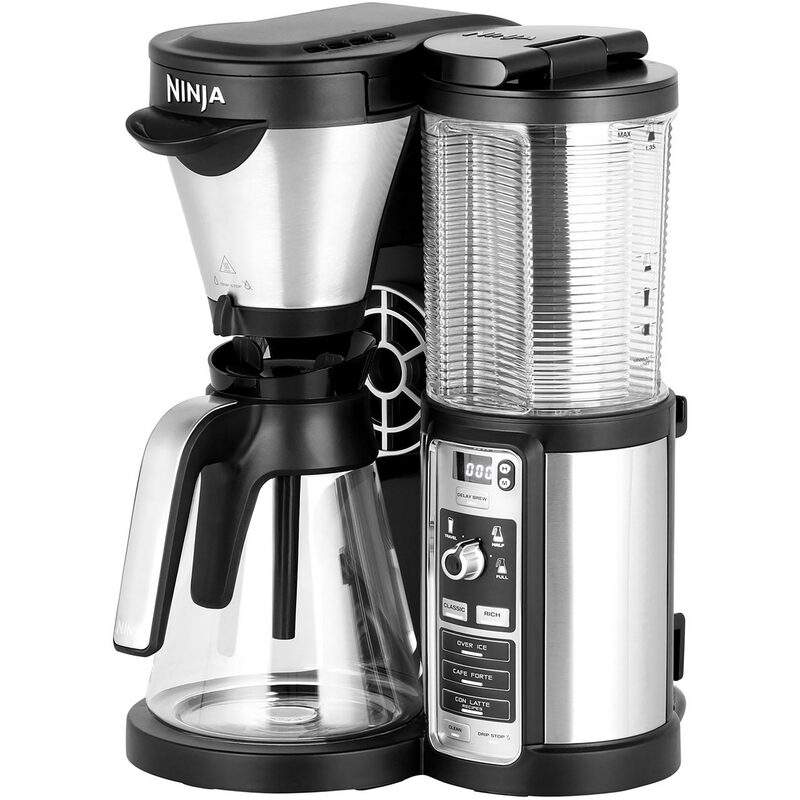 Its durable, you can make a larger amount of coffee (which is great for larger families, in office, etc...). The brew does take a little longer to fill, but all in all you can look past that!